ex-DIV's CHISA and Shogo to Form New Band "ACME"
CHISA and Shogo, both former member of Visual Kei band DIV, have formed a new band named "ACME". After the disbanding of DIV in October last year vocalist CHISA and guitarist Shogo formed a new project and performed as duo. This month they went on their "last live tour" and the final is planned for June 30th. Despite them not giving the tour final yet, it had been revealed that on June 27th at 4pm there would be a big announcement in Ikebukuro in front of Niconico studio. Many fans of the two members went there to find out what the announcement was all about and indeed, it was quite big: CHISA and Shogo formed a new band together with bassist RIKITO and drummer HAL (ex-ARTEMA) who have already been support members of their session project "Chisa&Shogo". 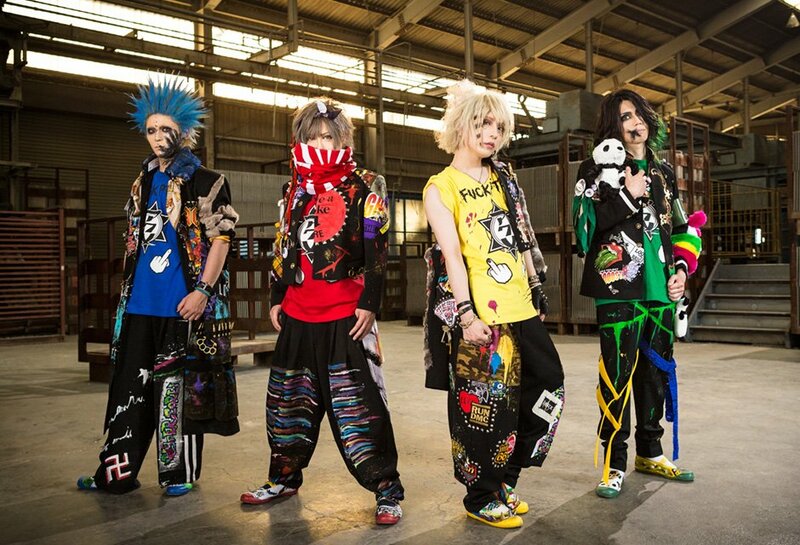 The name of this new band is "ACME" (アクメ) and there is already a lot more to say! The band&apos;s first live will be held on August 13th at Shinjuku LOFT. At that time their first mini album "SENKOU" will already be available in stores., since the release date is set for August 2nd. Interested? Then don&apos;t miss this and check out the preview for it below! Let us know what you think about the music and the style! ex-DIV's Satoshi Forms New Band "LapLus"
ex-DIV's Chobi and Satoshi Form "Twelve Apostles"